About the Cabin A relaxing getaway to escape the city. A corporate team building session. Our newly renovated country cabin awaits you. Things to Do! Opportunities are endless at our four season cabin. 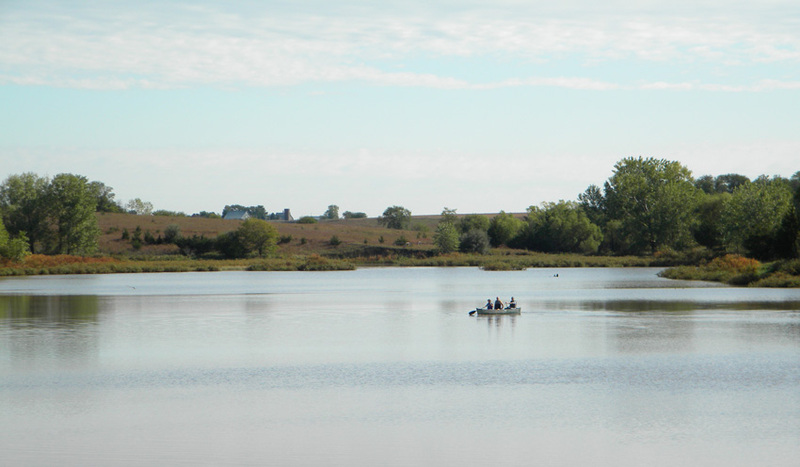 Lakes, rivers, fields, and acres of unique property can be explored! Location Close to urban yet isolated & quiet. 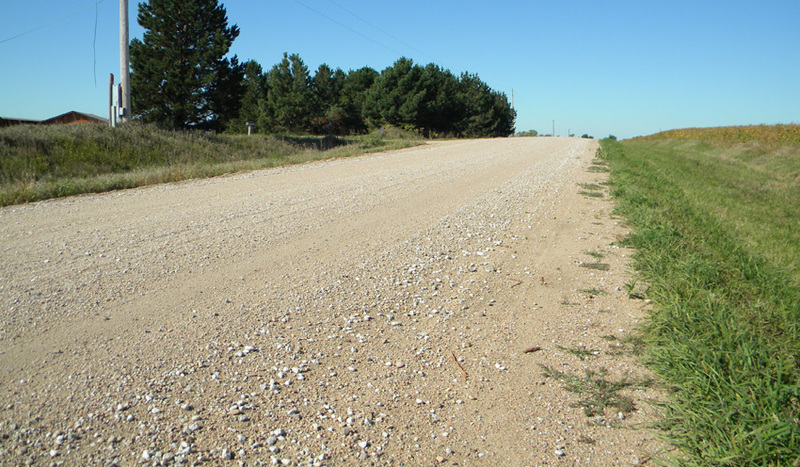 Relax at our country cabin, just 40 minutes from Lincoln and 3 miles off I-80. Release your energy in the great outdoors! Regain your energy with comfortable amenities! A relaxing getaway to escape the city. A corporate team building session. Our newly renovated country cabin awaits you. Opportunities are endless at our four season cabin. Lakes, rivers, fields, and acres of unique property can be explored! 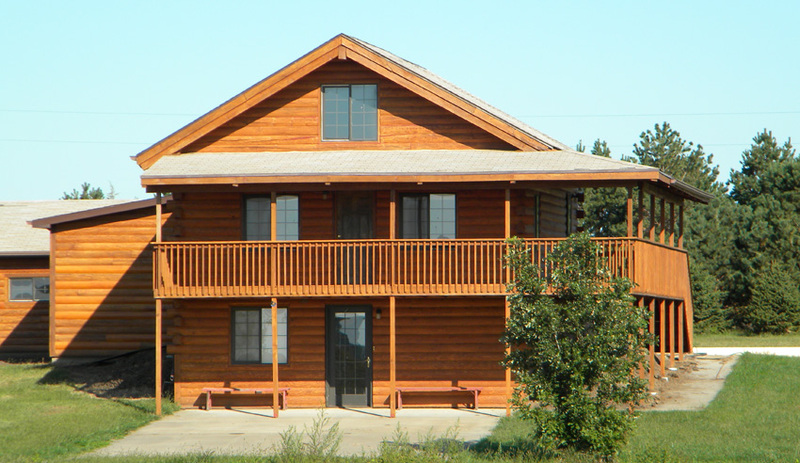 Our 3 bedroom 3 bath cabin sleeps 8 comfortably. Spring, Summer, Fall or Winter, we welcome you to our country cabin. Close to urban yet isolated & quiet. 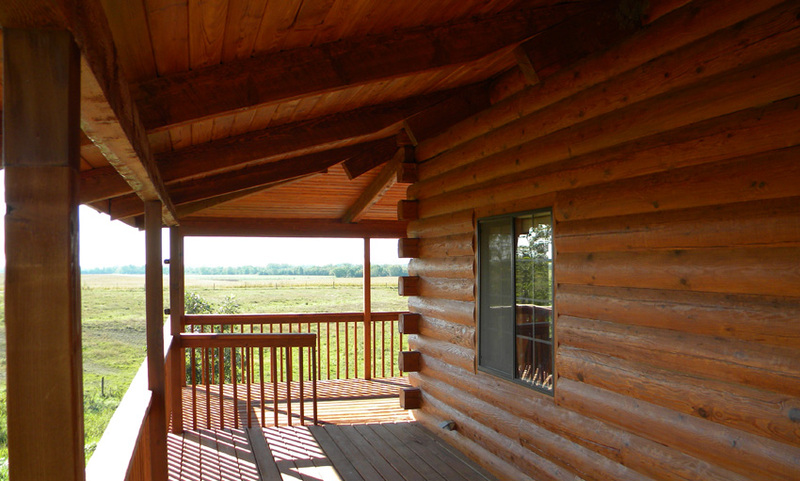 Relax at our country cabin, just 40 minutes from Lincoln and 3 miles off I-80.